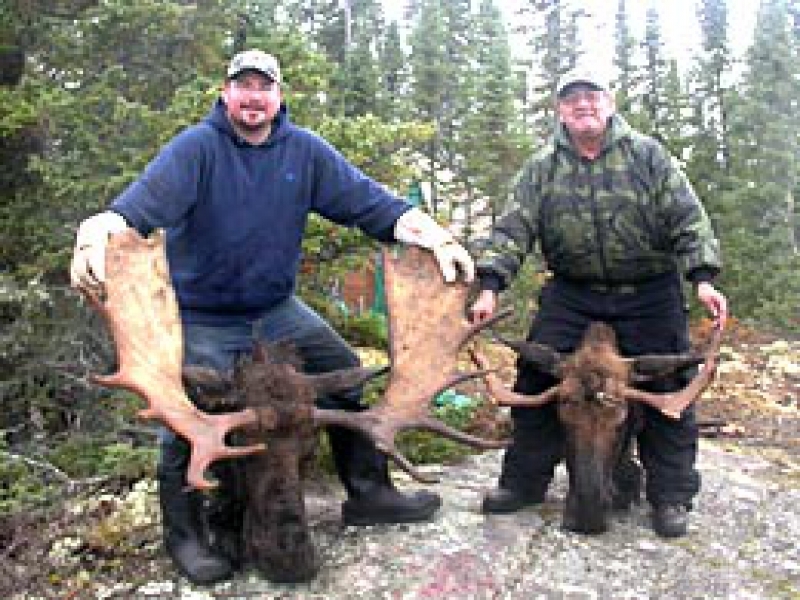 Fly-in from Norway House, Manitoba and fish on a remote lake. Reel in walleye and the fierce northern pike in Canada's north! 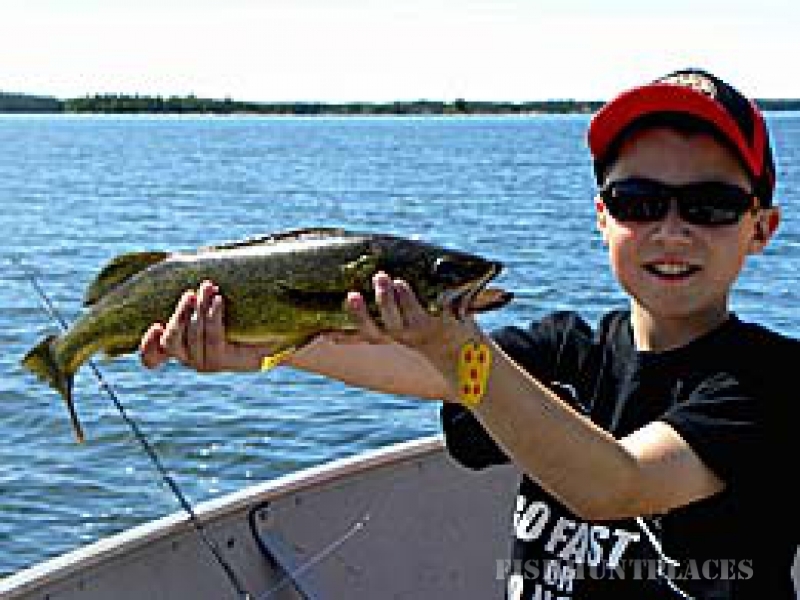 Walleye fishing and northern pikewith Lawford Lake Outfitters is great because the lake is filled with hidden reefs and rocky bays. 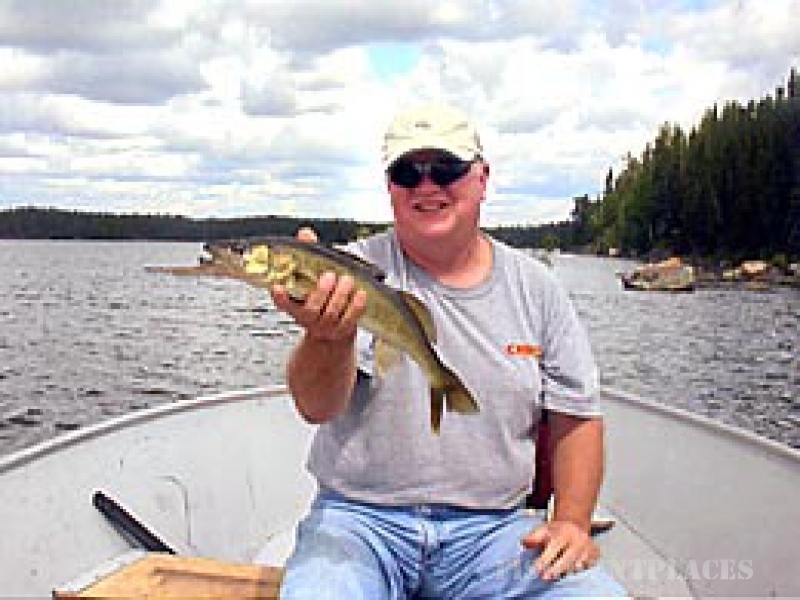 Ideal for walleye and northern pike fishing,there are many islands and numerous weed covered bays. Trophy walleye and northern pike swim in its deep, clear water. Walleye and northern pike fishing on this small private lake is really exciting! Fisherman or not, your fishing trip to Canada provides an excellent opportunity to catch trophy walleye and Northern Pike. 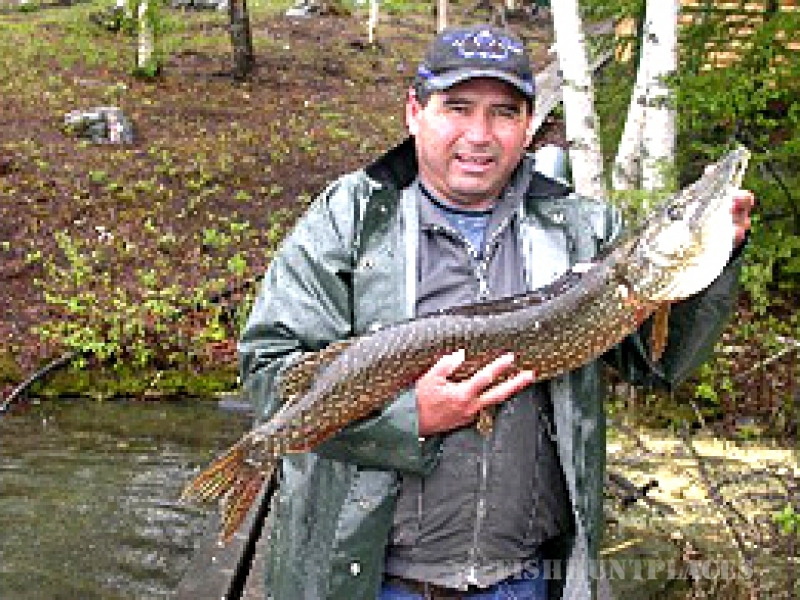 Trophy Northern Pike released up to 45 inches! Walleye caught here are from 12-36 inches! 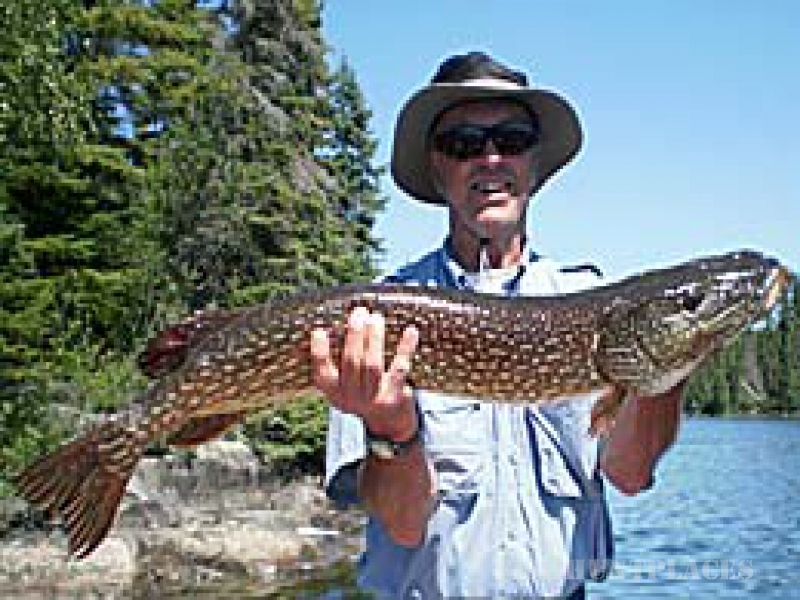 NOTE: Lawford Lake has a Catch and Release Policy on Northern Pike over 30 inches. 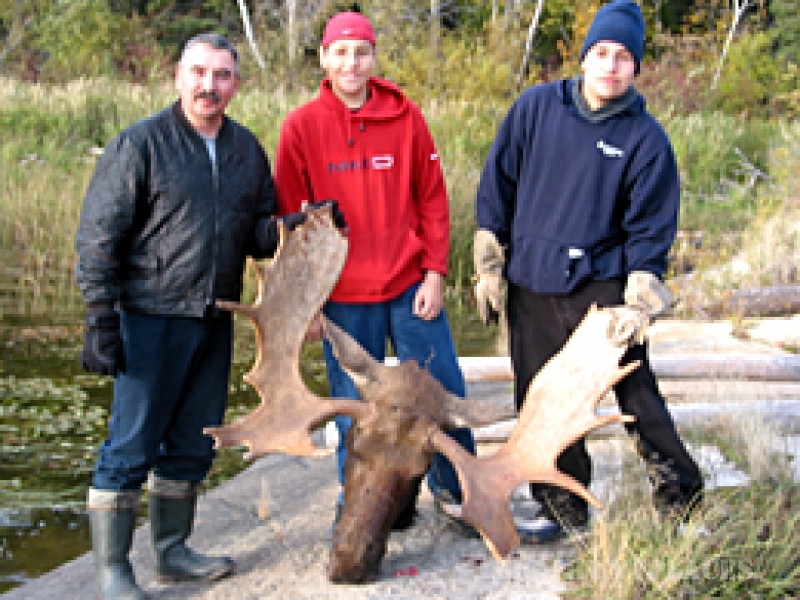 Lawford Lake, Manitoba is 11 miles long and 6 miles wide. The lake is 60 feet at its deepest and slopes to the shallow shoreline with lily padded weeds that are home to trophy Walleye and monster Northern Pike! Almost any type of fishing lure works, the most popular being the 3/8 oz. jig heads along with a rubber tail and spinner. For bait casting, the ever-popularJohnson Silver Minnow, Five of Diamonds, and Red Devil are recommended. Feel free to look around. Happy fishing! 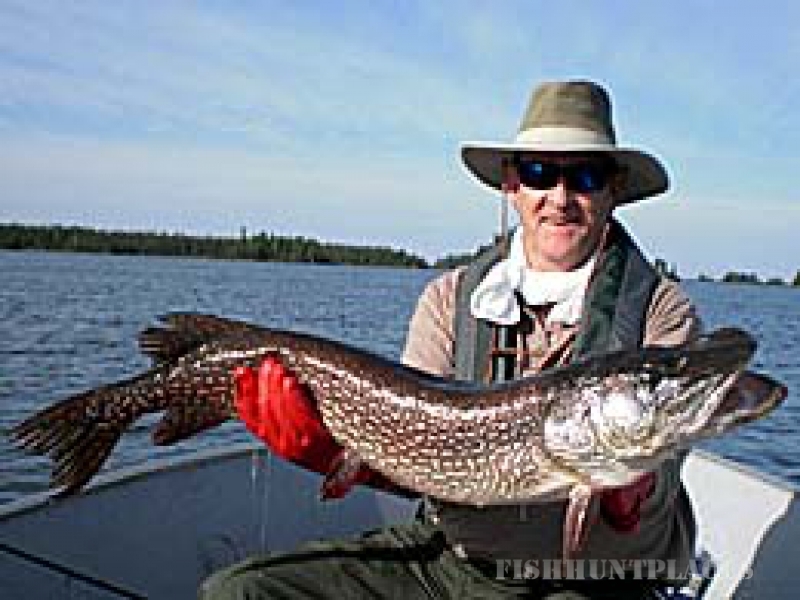 Remember, Lawford Lake Outfitters offers you trophy walleye and monster northern pike! Why not reserve your fishing trip now? 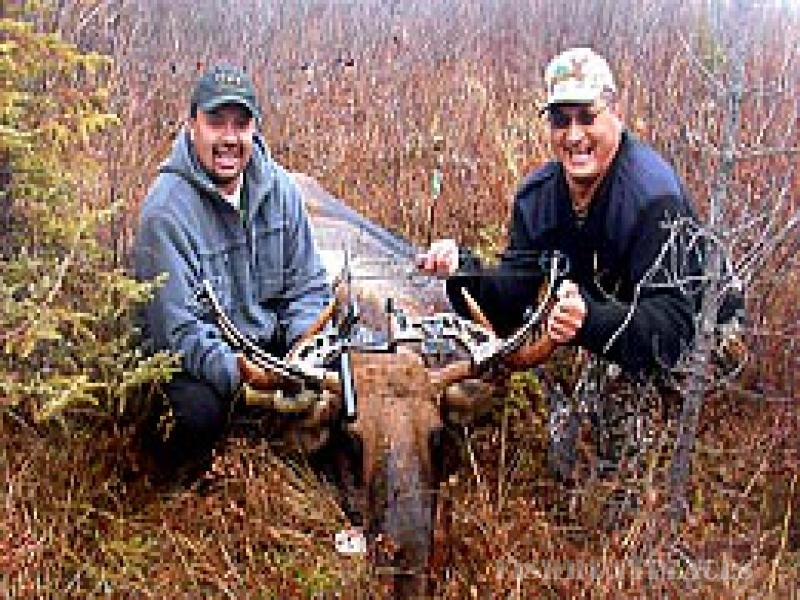 or send an email to book your ultimate fishing trip!